Human beings have been at the center of creative expression since the very beginning of the history of art. While this includes both genders, there has been more attention and scrutiny aimed at the female form. This exhibition of works from the Art in Public Places Collection puts its focus solely on artistic depictions of men. Opening reception at the Hawaiʻi State Art Museum on Friday, September 7, 2018, 6:00 -- 9:00 p.m. during the free, family-friendly First Friday event upstairs on the second floor, with live performances by the North Shore Ramblers (bluegrass). The opening reception is free and open to the public. The museum cafe, Artizen by MW, and the museum gift shop, HiSAM Gallery Shop x MORI will also be open, with live entertainment on the ground floor. The Friends of the Hawai‘i State Art Museum will be hosting a bar with wine and beer. Valet parking is available at the Richards St. entrance to the building. The Art in Public Places Collection can be viewed online and searched by artist name, artwork title, type of media, and more: Art in Public Places Online Catalog. You can also search the Public Art Archive for permanently installed artworks in the collection, such as sculptures at public buildings. Born in Waimea, Kauai, Allen Hori received a BFA in graphic design and photography from the University of Hawaii-Manoa in 1985, an MFA from the Cranbook Academy of Art, and a Fulbright Scholarship in 1990. He was appointed to the Yale University faculty in 2000 and is currently on the graduate faculty in Graphic Design at the Yale School of Art. Artist Melinda Morey finds a commonality between hip-hop dance and surf cultures. Whether in a beach parking lot on Kauaʻi (where she grew up) or in an underground dance club in New York City: both scenes revolve around a public image, attitude and attire, and finally the activity itself. Kids -- mostly male -- put their faith in the activity, as their proving ground on the brink of adulthood. Morey is in the permanent collections of the Museum of Modern Art, NY, as well as numerous private collections. 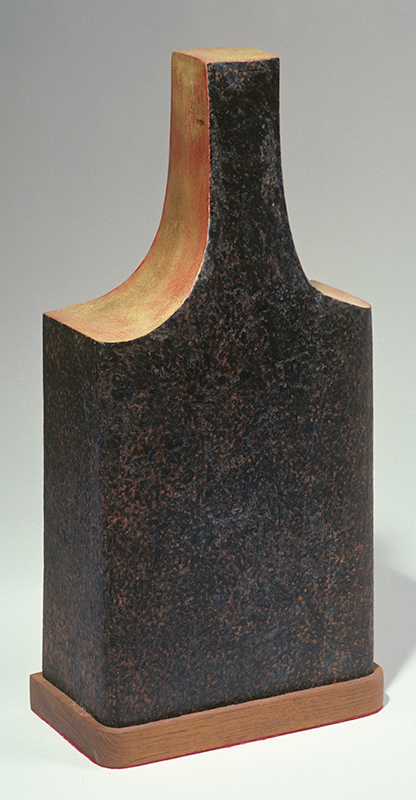 Sculptor and painter Satoru Abe was born in Honolulu in 1926. Throughout his career, Abe has created visual expressions of the cycle of life -- growth, death, rebirth, and the human form. Abe simplified the head and torso into a block-like "silhouette" that suggests a seated figure in meditative stillness. Now 92 years old, Abe is still working in his studio and producing sculptures in Honolulu. The art selection process for the Art in Public Places Program of the State Foundation on Culture and the Arts (SFCA) involves Acquisition Award Selection Committees (AASCs), composed of Visual Arts Consultants, SFCA board members, and SFCA staff. For more information about AASCs, including how to request an exhibit visit and how to volunteer as a Visual Arts Consultant, please visit the SFCA website: APP Relocatable Works of Art. Information about exhibits visited and artwork added to the collection are available on the SFCA's website (SFCA News Blog: Art in Public Places Collection) and in the SFCA's Annual Reports, also available for download on the SFCA's website (SFCA Publications & Documents). Several bus routes stop in front of or close to the museum, including routes #1 Kahala Mall/Kalihi Transit Center, #2 Waikiki-Diamond Head-KCC/School St, #3 Kapiolani Community College/Salt Lake, and E Country Express! Ewa Beach. 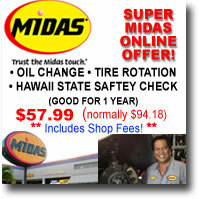 For route maps and timetables, visit TheBus online or call (808) 858-5555. There is no parking on site. Paid parking is available nearby at the Ali`i Place building (parking ramp entrance at 1099 Alakea St), Kalanimoku Building, Kinau Hale/Department of Health, State Capitol Basement (metered parking only) Honolulu City Municipal Parking, and metered street parking in the area. 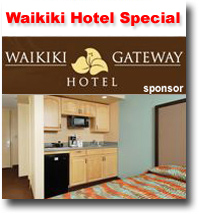 Valet parking is available at the museums Richards St. gate, courtesy of the Friends of the Hawai`i State Art Museum. 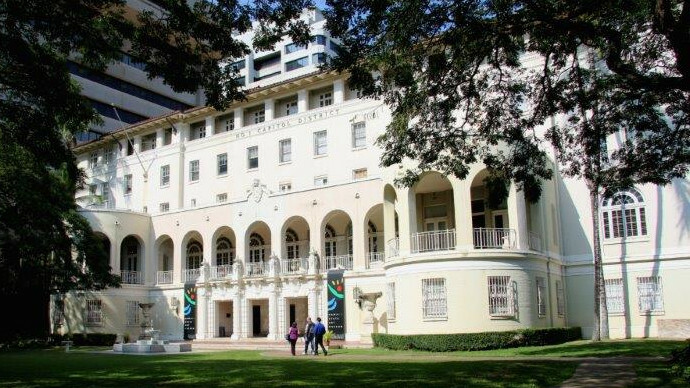 Created as a venue to increase public access to the Art in Public Places Collection of the Hawaiʻi State Foundation on Culture and the Arts (SFCA), the Hawaiʻi State Art Museum (HiSAM) displays artwork from the Art in Public Places Collection as well as from collaborations with the Hawaiʻi State Department of Education (DOE). HiSAM is operated as a part of the Art in Public Places Program by the SFCA, and is the only museum in the United States operated by a state government arts agency. The museum is an important resource for education and cultural enrichment, providing a learning laboratory for the SFCA's arts education programs for DOE public and charter school students and teachers. The museum opened in the fall of 2002 on the second floor of the No. 1 Capitol District Building. Museum Director Karen Ewald says "the Hawaiʻi State Art Museum is a space where people are welcome to experience contemporary art in Hawaiʻi in a variety of ways. It's a venue for community engagement and connectivity on top of being an extraordinary contemporary art museum on the island of Oʻahu. HiSAM welcomes visitors of all backgrounds to view, socialize and interact in our galleries." 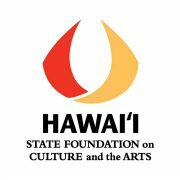 The Hawaiʻi State Foundation on Culture and the Arts (SFCA) was founded in 1965 as the official arts agency of the State of Hawaiʻi. The mission of the SFCA is to promote, perpetuate, and preserve culture and the arts in Hawaiʻi. SFCA funding is provided by the State of Hawaiʻi and the National Endowment for the Arts. The SFCA is administratively attached to the Department of Accounting and General Services (Hawaiʻi Revised Statutes Chapter 9). Read more about the SFCA in the SFCA's 2017 Annual Report and 2019-2023 Strategic Plan. The objectives of the Art in Public Places Program are to enhance the environmental quality of public buildings and spaces throughout the state for the enjoyment and enrichment of the public; to cultivate the public's awareness of visual arts in all media, styles, and techniques; to contribute to the development and recognition of a professional artistic community; and to acquire, interpret, preserve, and display works of art expressive of the Hawaiian islands, the multicultural heritages of its people, and the creative interests of its artists. In 1967, the Hawaiʻi State Legislature passed the Art-in-State-Buildings Law. Signed by Governor John A. Burns, the law established the Art in Public Places Program (APP) for the SFCA. Hawaiʻi became the first state to set aside one percent of the construction and renovation costs of state buildings to acquire and commission works of visual art that beautify and humanize the built environment. The program distributes works of art in publicly accessible state buildings to expand opportunities for aesthetic and educational experiences as part of daily life. 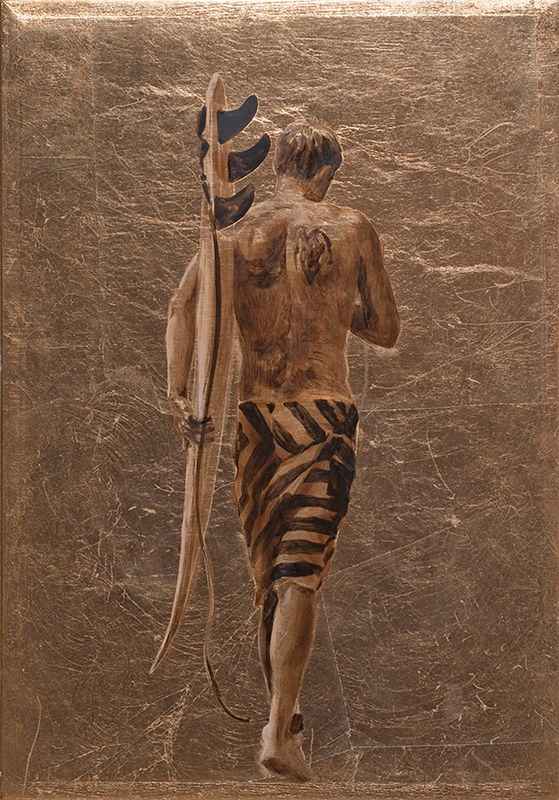 Over its fifty year history, the APP Collection has been recognized as one of the most significant collections of modern and contemporary art of Hawaiʻi. View the most recent newsletters.